Commitment to always offer the best. 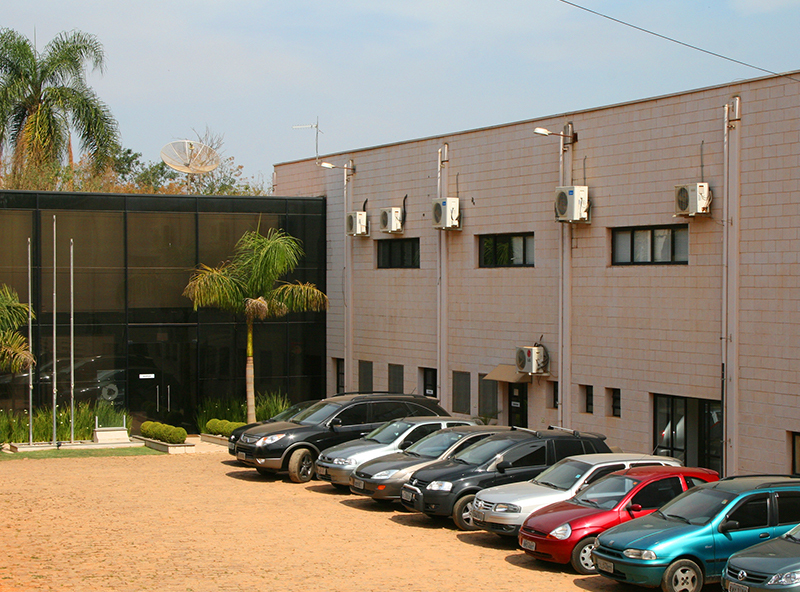 Interbrilho is a renowned company, located in the city of Cabreúva, 60Km from the capital of São Paulo. 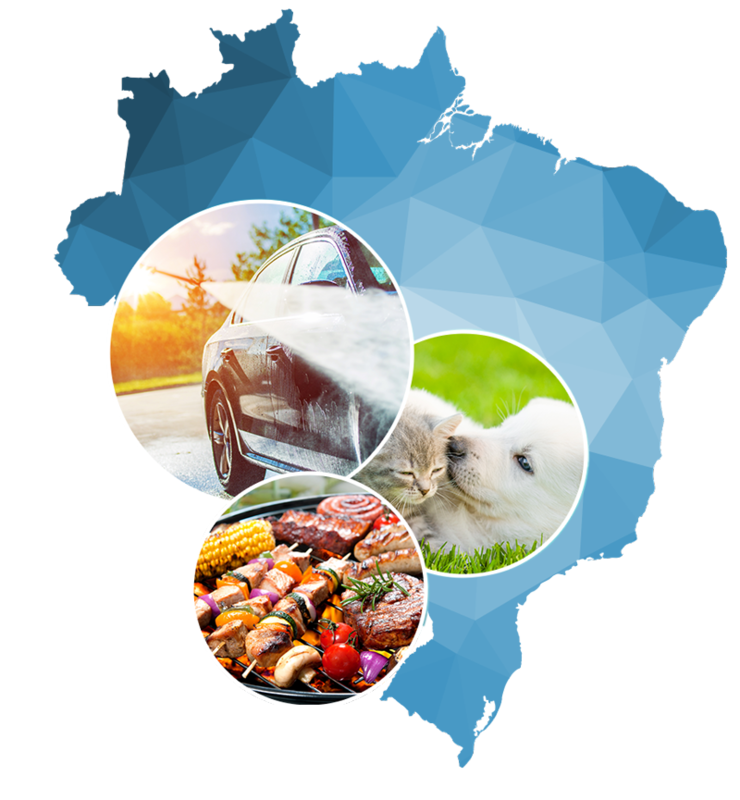 Interbrilho has been contributing to keep alive the passions of the Brazilian, bringing a new concept in automotive cleaning products, animal hygiene and barbecue grill solutions. These are some of the differentials that make Interbrilho brands and products successful throughout Brazil and in several countries of the World. Brazil is a country of diversity, with many colors and tastes. And the Brazilian people very well represent this joy, hospitality and happiness in being with whom one loves, doing what one likes. Among the many national passions, three of these passions have grown year after year and stand out in the economy, in the consumer market and in the heart of the people: the passion for cars, the passion for pets and the passion for barbecue. 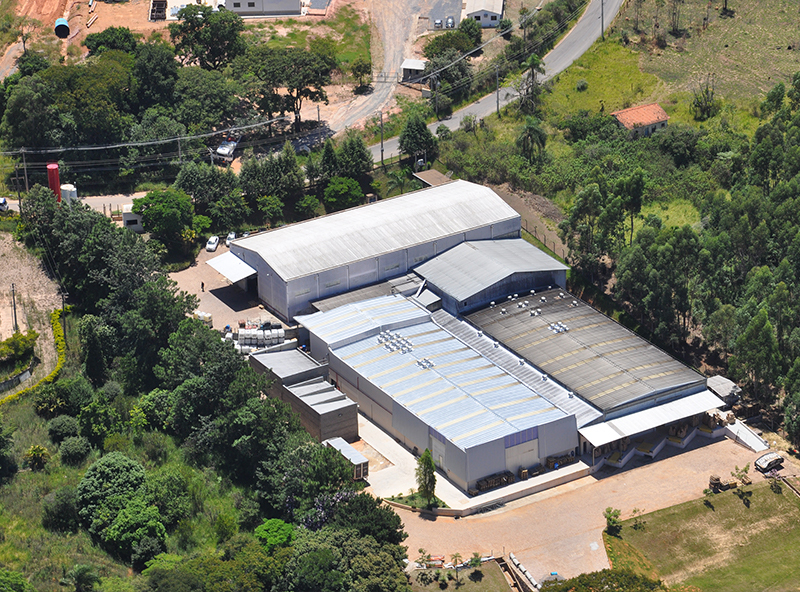 Installed in a modern industrial park in an area of ​​more than 25,000 m², Interbrilho is equipped with high performance machines and advanced business management concepts to offer modern and highly competitive products to the market. It is always in development of new products that are distributed in main consumer markets. Also, Interbrilho uses a rigorous quality policy, focused on meeting the expectations of the most demanding customers and consumers, always in compliance with current norms and laws. 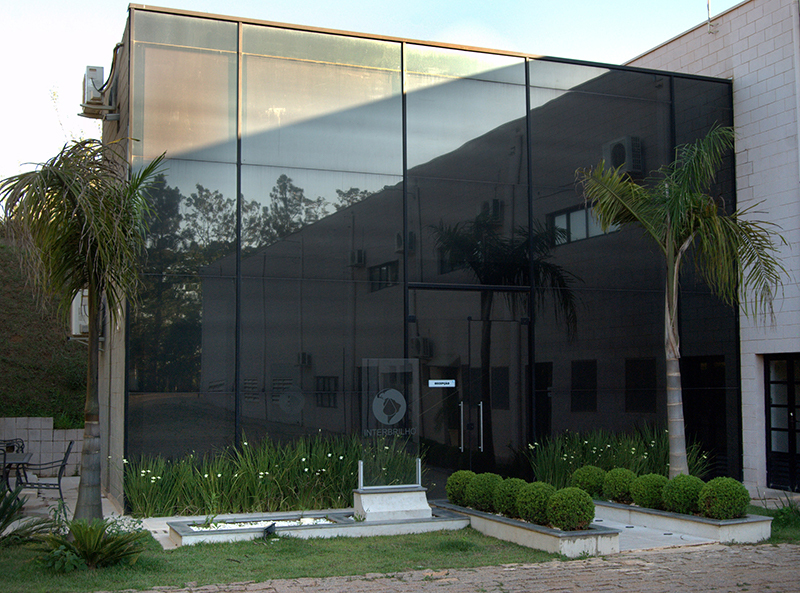 Interbrilho quality products are distributed throughout Brazil and exported to several countries in Latin America, North America and Asia. The products are also present in the USA, through their own brands Roadshine and Ekopet . 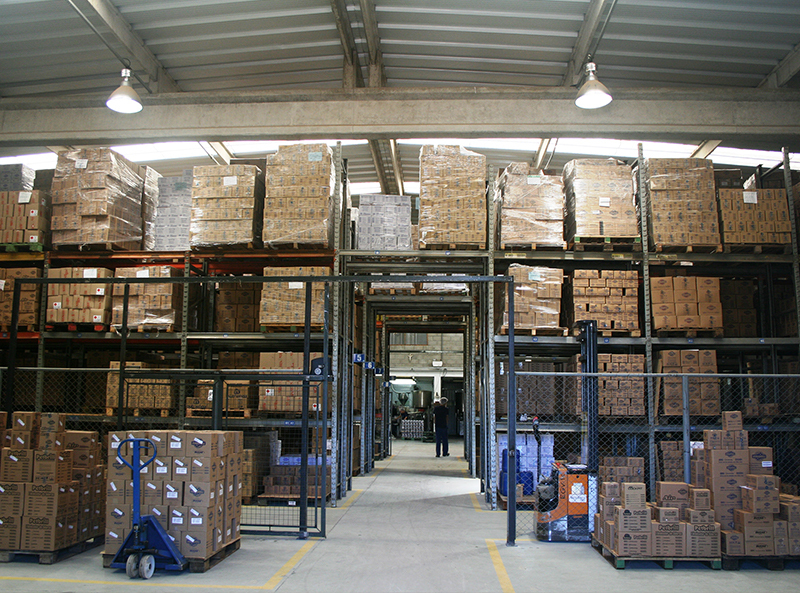 We also develop and produce for important companies in the market through the business model called private label. 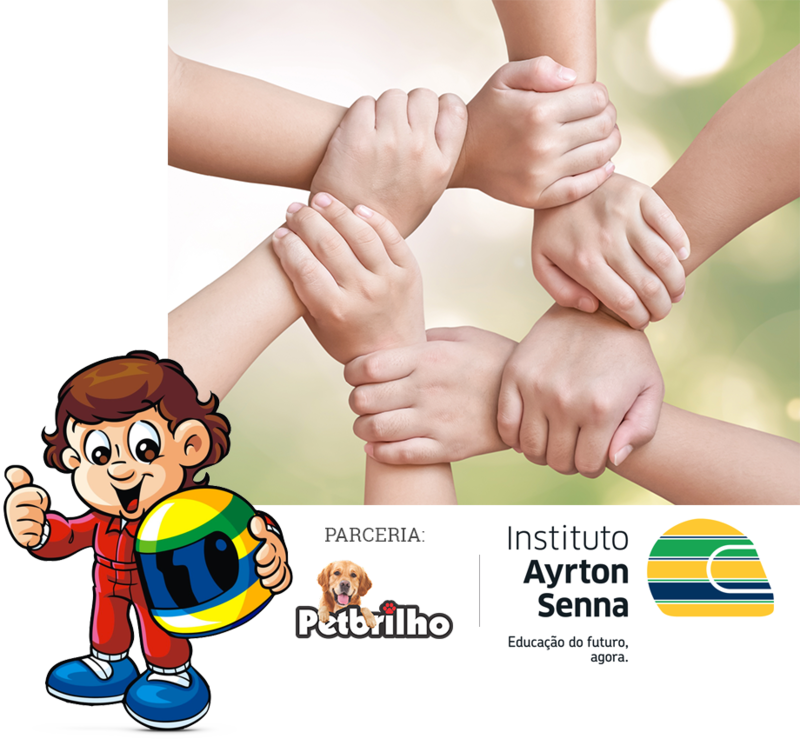 Interbrilho supports the Ayrton Senna Institute, which aims to develop and train needy children through education and sport. Petbrilho product labels contains the image of the character Senninha, inspired by three-time champion formula 1: Ayrton Senna. All royalties obtained through the use of the character’s image are reverted to the programs developed by the Ayrton Senna Institute. Commited to education. Together we can make the difference. Interbrilho is constantly developing marketing actions to promote image and drive sales. For 13 years, Interbrilho has been an Official Supplier of the Formula 1 Grand Prix, having also participated in merchandising activities on national television, Fairs and Meetings. The best quality for the races.